In photografiko, we believe that by breaking down each service into several subcomponents- Pre-production, production, and post-production- we will ensure a cohesive and smooth photo-session experience where individuals will each feel valued and thus, their true essence can emerge. It is this essence that drives our mission and our workflow. We offer the following four main services: Organizations, Corporate, Family, and Products. These can be either in-house or in-studio. In house refers to a location chosen by the client, whereas in-studio is in our own studio. In-house photoshoot: Photografiko’s team and photographer will go to the designated studio or school to set up equipment and , overall, organize the flow of the photo session. Our portrait studio is completely portable and can be set up quickly in a clear room with enough open space to accommodate individuals. Depending on the amount of subjects and the client’s requests, the photo session might last 1-5 days. In today’s increasingly competitive environment , providing a professional corporate image is central to establishing corporate legitimacy and reflecting a company’s quality work. We ; therefore, offer corporate pictures that express the company’s commitment and professionalism, qualities needed for a successful business. By booking with us a Corporate Photo Session, we ensure that these characteristics are emitted through specific colors, angles, and subject’s attire. Our Corporate Photo Session involves a three-layer process of planning, production, and editing underpinned by constant communication with the client in order to ensure compatibility between his expectations and the work. 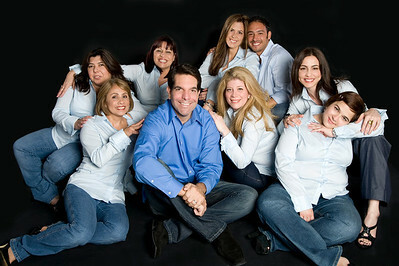 Within this service, we offer two subbranches: corporate company and corporate individual photographs. Your Portraits are special; in them you express yourself and commemorate big changes in your life, that’s why Photografiko delivers stunning photographs that you will treasure forever. Every photo sessions will have it’s own unique feel and look. 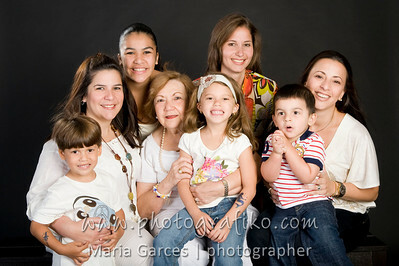 Our goal is to make your experience pleasant and to create portraits that will become family memories. We provide Photo Sessions and Photo Packages or Collections. Photografiko also offers Retouch Service, Scan Service, Prints, Photo Albums, Framing Options and Cards Design for your next Baby Shower, Party, Holiday or Special Occasion. All photo sessions include planning and style consultation. For a personalized consultation or check availability please call at 305.776.7102 or complete the online inquiry form by clicking the contact link above.